Want to help people rapidly gain skills in a fast changing world? Join us! 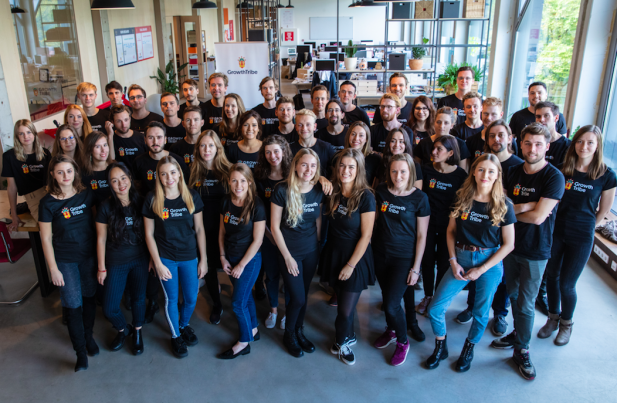 Growth Tribe is Europe’s first growth academy. We are obsessed with empowering people and companies to rapidly gain skills in areas such as ‘data-driven growth marketing’ or ‘A.I. without code’ and we do this by making learning engaging and easy for adults. Our continuous curriculum deployment approach to our courses (that are updated weekly, not yearly), ensures we remain agile and capable of teaching people the most relevant digital skills at the right time. Growth Tribe is expanding faster than ever! 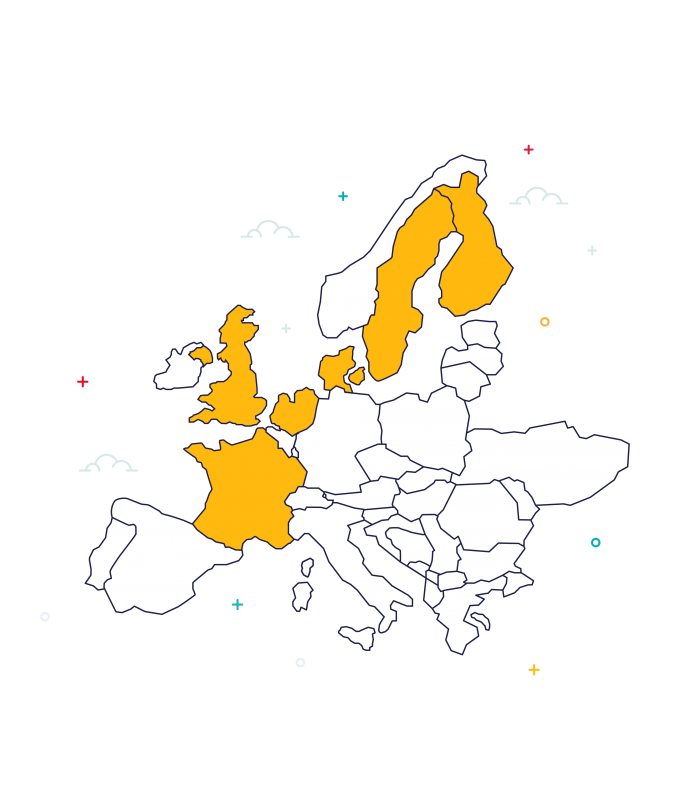 We have over 75 employees and offices in six countries! Growth Tribe is an Amsterdam based scale-up that is helping people learn the skills of the future! We are passionate about what we do and our success has only been possible through a Tribe of international, passionate, hands-on team members. We’re currently at over 75 people with 25 different nationalities and 100% bootstrapped! We stay well fed and productive with our healthy lunches. And if you get hungry again, we always have snacks. We believe hard work, skills, and ambition should be compensated well. We will make sure you have all the gear you need to be successful in what you do. Because who doesn't want cuddles during the day from our Triber dogs: Sasha, Ted & Ziti? We are proud that our tribe comes from all over the world! Over 10 different nationalities and counting. We love to learn at Growth Tribe - so we offer a budget to help you do that.